For me the challenge has been in the grand scope what events are available for me to attend that I may not even realize existed in addition to the ones I know. 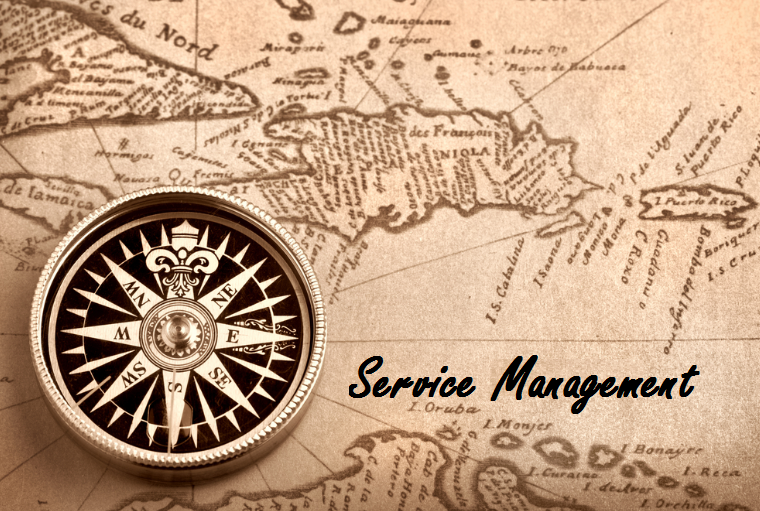 There are a few highly marketed conferences that we have come to know and love from the ITSM space such as those from HDI, Pink, ITSMF, and of course the ITSM tool vendors just to touch the tip of the iceberg. But unless you are a constant on the conference circuit and know what each of the events offer and when they are scheduled it may be a little more difficult to navigate the sea of choices. Is there a place to see all that there is to choose from with regards to the service management space so that you can make an informed choice on what conference(s) you can attend in the upcoming calendar year. Surely everyone would love to go to Vegas but are there more regional events that we are not aware of? Whether they are physical or virtual online events. Aside from attending, what conferences can I speak or share at. I can tell you when you have a limited number of conferences to choose from, and they happen to be large, getting a rejection letter is not a surprise given the talent out there that you are competing against. However there are likely many conferences like #TFT which are crowd sourced or others which are smaller from a stage size perspective that may not be getting as many submissions which would improve your chances for sharing. If there was a repository we could see those as well.